Welcome to a new interesting episode of “Correct Your Recitation” series with Sheikh Muhammad Salah and his guests. 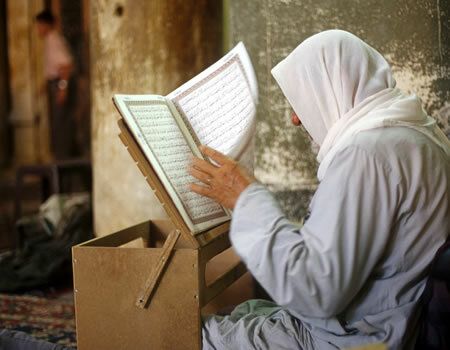 First Sheikh Isma`il recites from surat Al-Ma`un (the small kindnesses) to the end of the Qur’an. 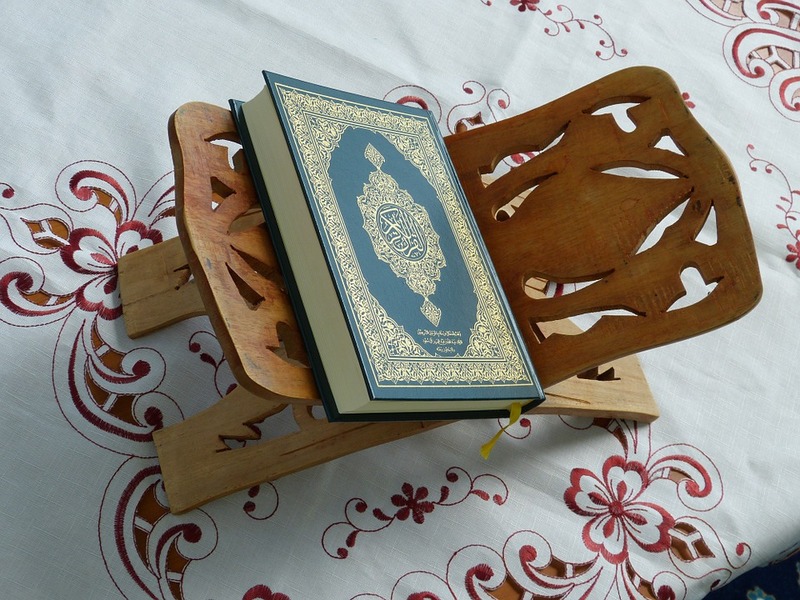 Surat Al-Ma`un is the 107th chapter of the Qur’an with seven verses. 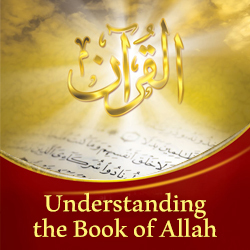 Ibn `Abbass noted that part (which part) of this chapter was revealed in Makkah and the other part (which part) in Madinah. This is because the hypocrites did not exist in Makkah. So, the reference to them could have only occurred in Madinah. It explains the bad consequences of not believing in the life after death. It also talks about the excellence of salat (prayer) and the bad consequences of delaying or neglecting it. The surah also urges Muslims to feed the poor and the needy. 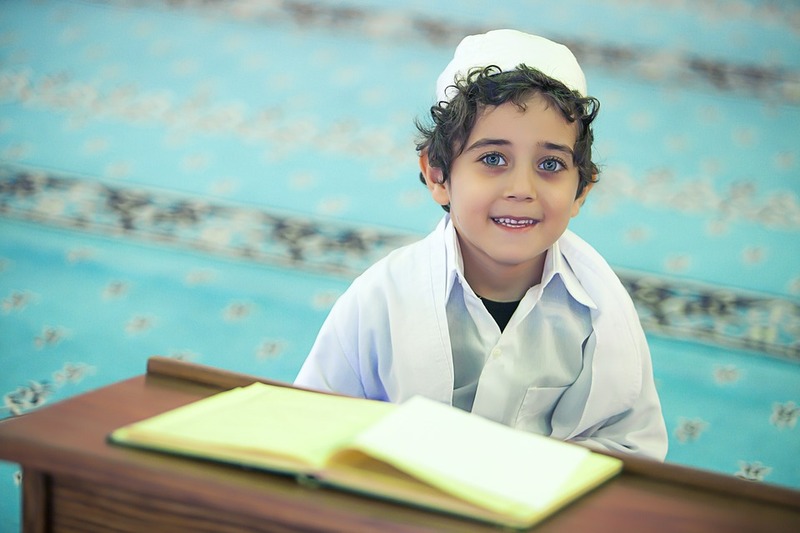 Islam encourages Muslims to take care of the orphans and treat them with mercy. Surat Al-Kawthar (the Abundance) is the shortest surah in the Qur’an. 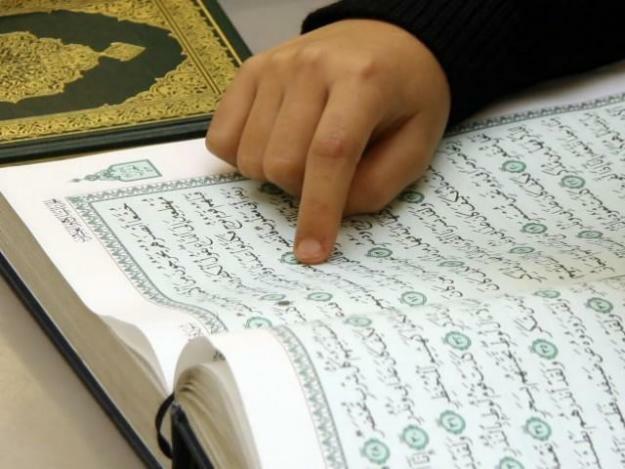 It is 108th chapter of the Qur’an that was revealed in Makkah. The surah describes the lofty status of the Prophet Muhammad (peace be upon him). 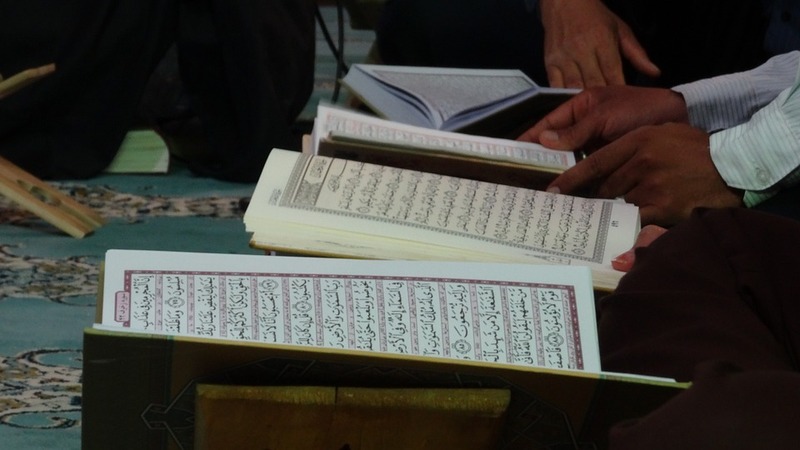 The surah guides Muslims to offer prayer and sacrifices during the harsh times. It also commands Muslims to establish the acts of worship solely for Allah.